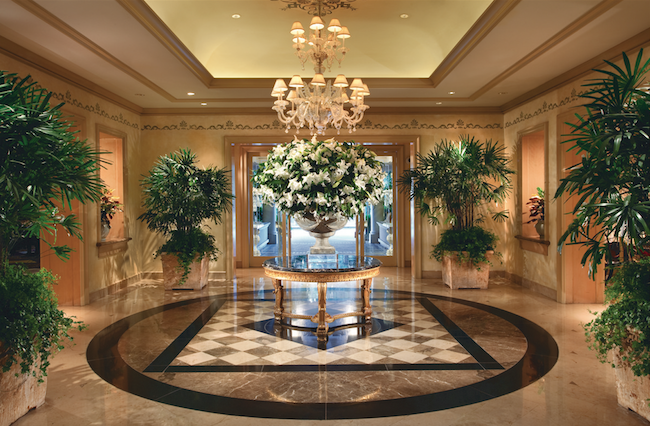 In most commercial offices there is natural stone in the entry way, hallways and meeting rooms. 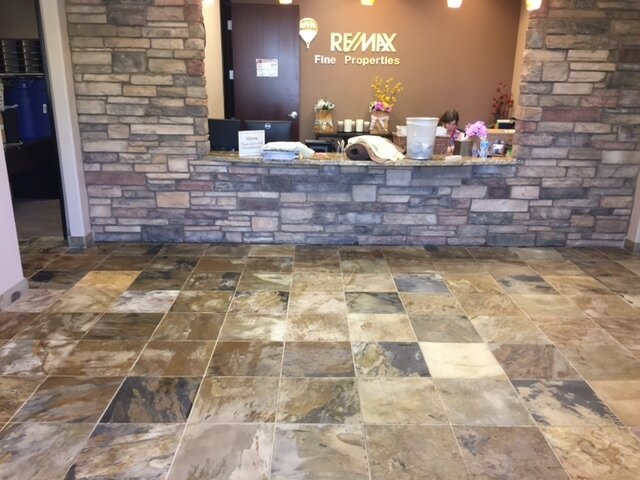 This typically is the first flooring that your potential customer sees and has the ability to make a dramatic impression on your visitors. 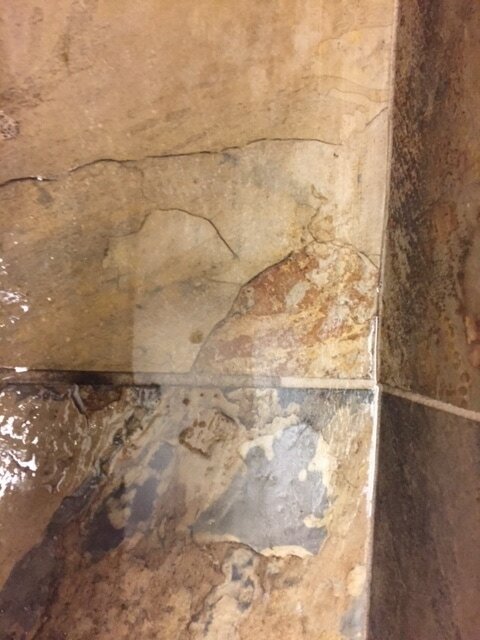 ProCare Surface Steamer cleans, polishes, and seals all types of stone. 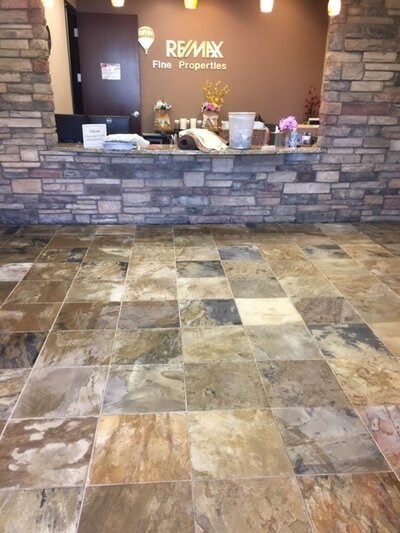 Please call us to discuss your natural stone concerns, and address workplace safety in your office! 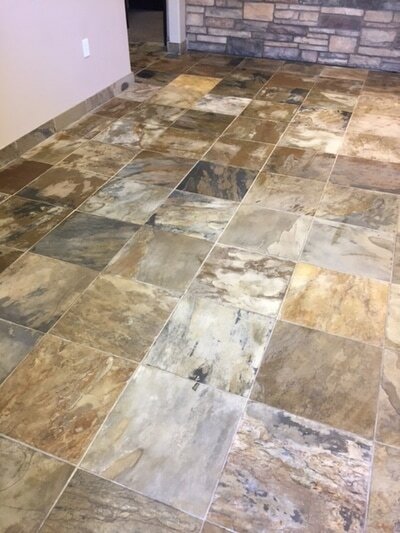 Natural stone offers a gorgeous touch to our residential architecture. So why not maintain its beauty by hiring the professionals in the cleaning business? ProCare Surface Steamer offers stone polishing and cleaning services at unbeatable price for all residential customers.